A second arrest was made yesterday in connection with the fatal fire investigation that found Noel Montes Cazares, AKA “Giovanni Bush”, charged with Arson, Murder, Neglect of a Dependent and Obstruction of Justice. The fire took place on February 10 near Bloomington on Handy Road and resulted in the death of Lerae Bush, age 85. 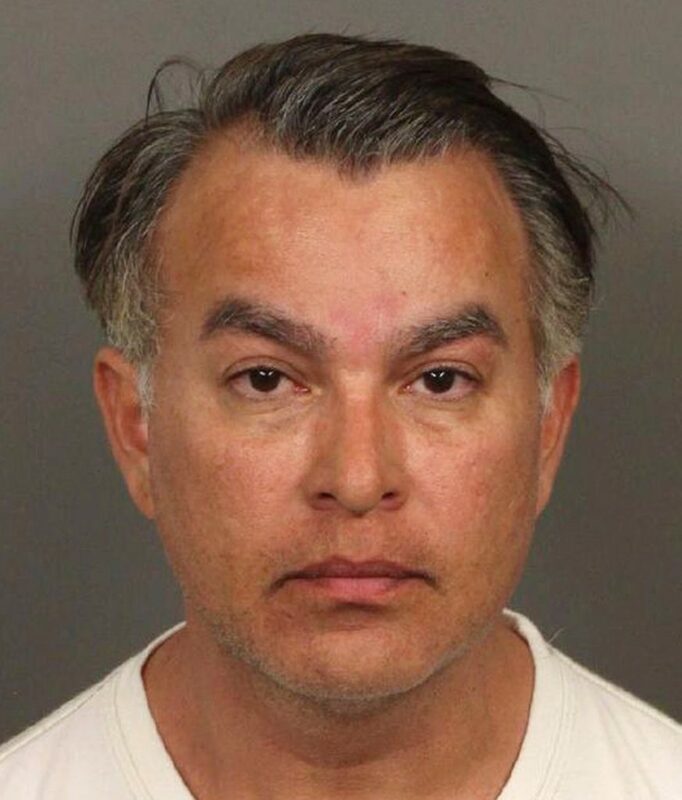 Authorities say Cazares falsely claimed Bush was his mother. Throughout the investigation, ISP had maintained contact with Sgt David Wright and Deputy Joshua Smith of the Riverside County Sheriff’s Department and the Palm Desert Special Enforcement Team. On 4/5/18, Deputy Smith and the team arrested Cazares in California on the Indiana Murder Warrant. 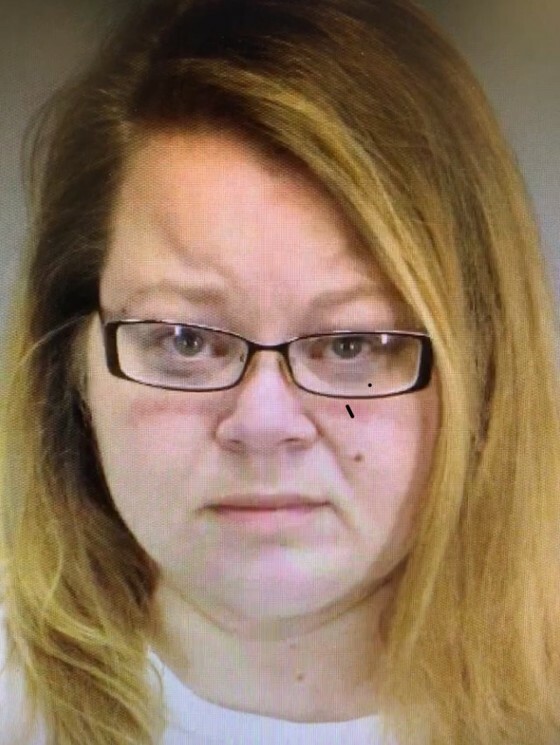 Yesterday, Monroe County issued an arrest warrant for Giovanni Bush’s girlfriend, Misty Allen, 44 of Bloomington on charges of Assisting a Criminal and Obstruction of Justice. Deputy Smith and his team then arrested Misty Allen without incident. 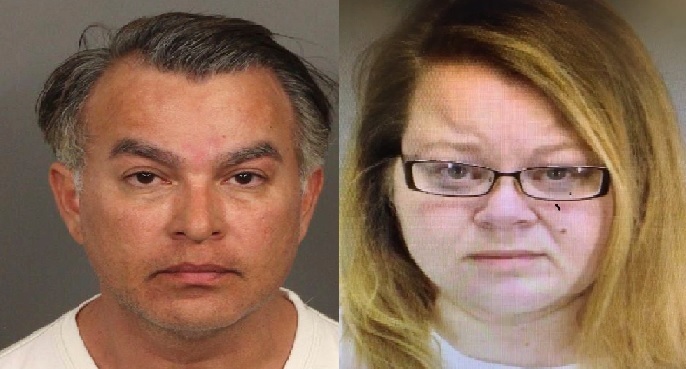 Investigators believe the two fled to California so that Cazares could try and claim Bush’s properties and estate. 85-year-old Lerae Bush owned real estate valued at more than 10-million dollars, she had no children. The Indiana State Police along with the Indiana State Fire Marshal’s Office and the Perry-Clear Creek Fire Department continue to investigate this case. Be the first to comment on "Second Arrest Made in Connection with Death of 85-year-old Indiana Woman"